Delvar Ironfist / Vivianne - Burning Beauty - Follow through on the breadcrumb quest to Ashran (91~92), at the end you can recruit her. 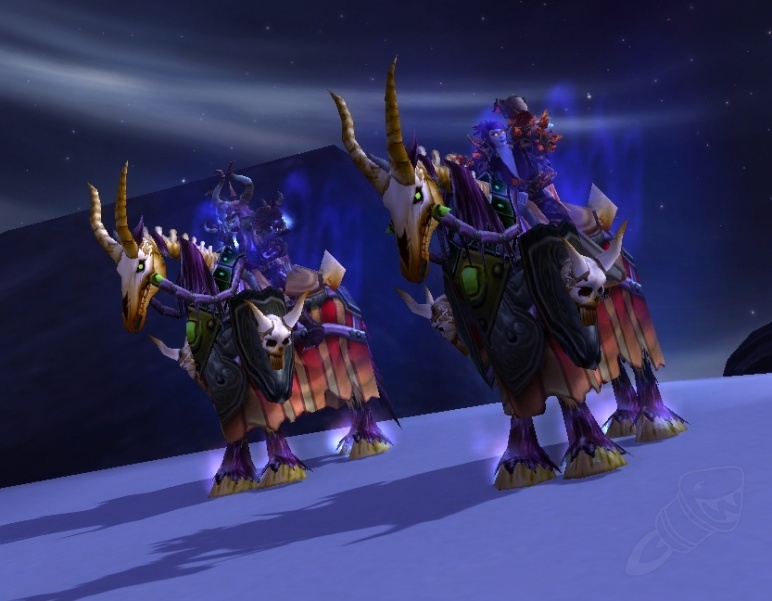 Vivianne's mount is Ochre Skeletal Warhorse if you want to match! Your personal bodyguard, stationed at your barracks. You can build friendship with Vivianne by inviting her to fight alongside you.